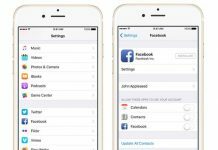 Ever wondered why your Facebook Timeline takes too much time to load contents? well, there are many reasons. The latest addition i.e., Facebook Video Ads is one of the important reasons for it. 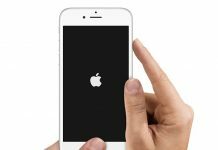 Some users have already described it as the worst kind of ads they have encountered on the internet. 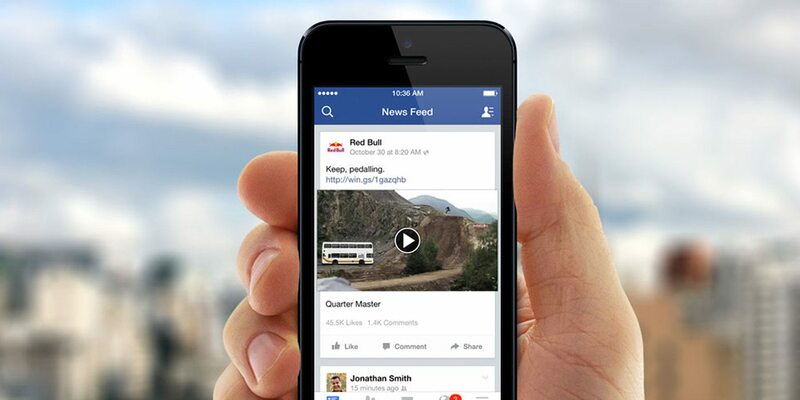 Facebook video ads play automatically whilst you are surfing through your timeline. 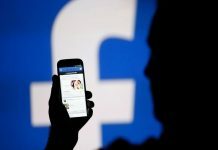 It doesn’t matter what medium you are browsing your Facebook timeline through, Facebook video ads will play whether it is your smartphone or your desktop. 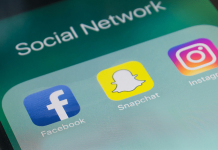 These annoying video ads are one of the new strategies of Mark Zuckerberg led Facebook to earn revenue from its 2 Billion active users worldwide. However, one can disable these annoying video ads from auto playing. These videos can be switched completely on the desktop. 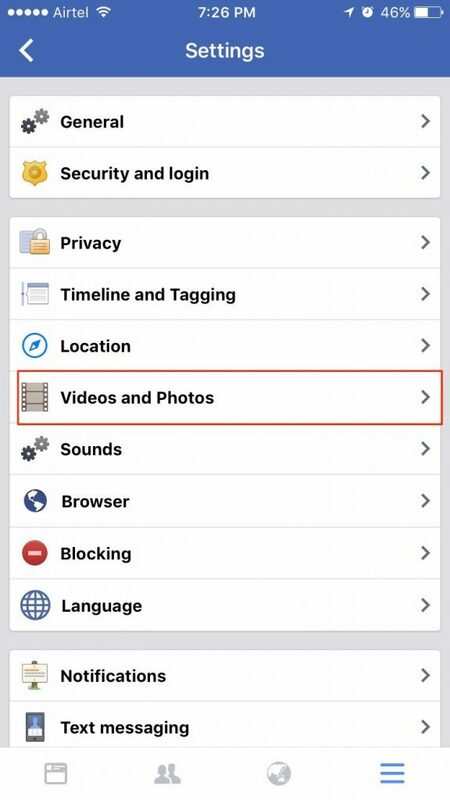 However, you have the option of turning these adverts on autoplay when you are connected to a wi-fi network on your Smartphone’s Facebook app. But that doesn’t mean you can’t disable these annoying Facebook video ads at all for good. So smartphone app (both iOS and Android) provides you with an option to choose between permanent disable and disable only when connected through mobile data. 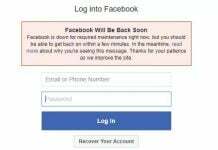 Step 1: Sign into your Facebook Account through your Browser. Step 2: Click On the menu icon, which should be on the top right of your timeline. Step 3: Click on the settings button from the menu. Step 4: Click on the Video option, lying at the bottom on the left side. 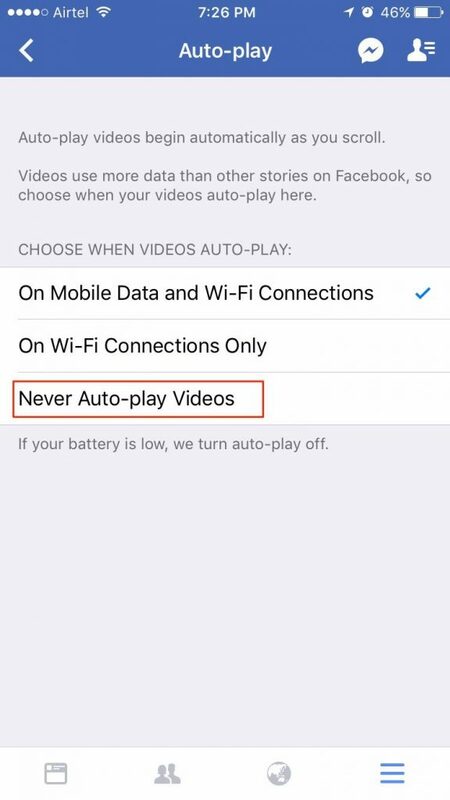 Step 5: An Auto Play Videos Option will be there. Change this option to “Off”. Now, video ads won’t play automatically on your desktop anymore, unless you manually turn it on. However, for some reasons, this function seems to be not working on Safari Browser. Step 1: Open the Facebook App. Step 2: Click on the menu button (three horizontal lines on the upper right corner of the app). Step 3: Scroll down and look for App Settings option and tap it. Step 4: Head into General Settings, Now locate “Autoplay” option. 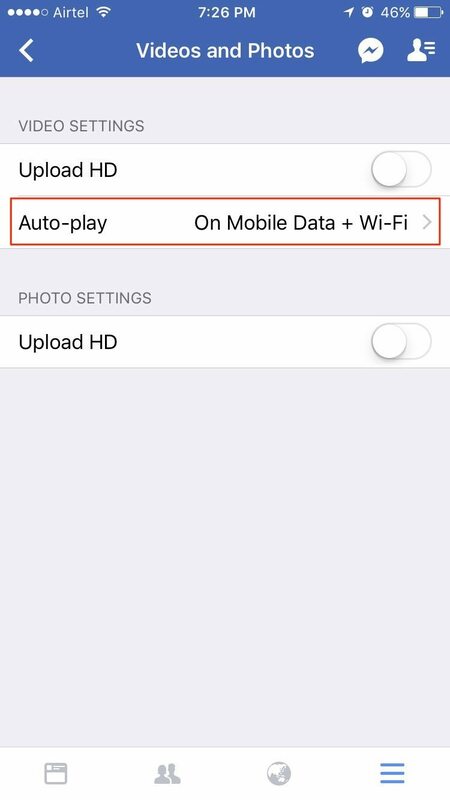 Step 5: Now toggle between your preferred settings, if you want to disable the videos from autoplay once and for all switch to ‘Never Autoplay Videos’ and if you want it to play only when connected to Wi-Fi, you can switch it to ‘On WiFi Connections Only’.